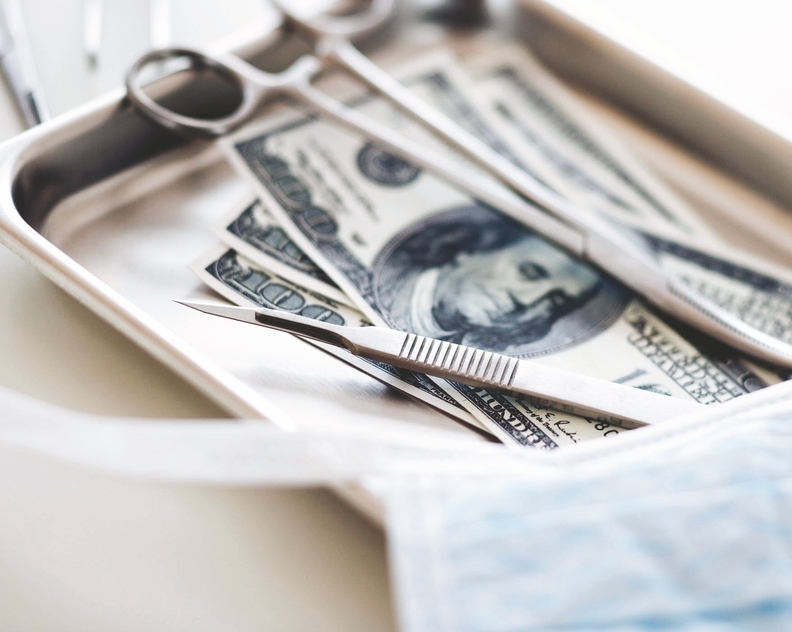 Medical costs are poised to continue their relatively flat growth in 2019, but researchers say the steady trend is unsustainable for consumers. The expected 6% growth in 2019 aligns with the 5.5% to 7% trend over the past five years—a welcome change from the double-digit spikes in the 2000s—but higher costs haven't translated to similar gains in consumers' health and productivity, said PricewaterhouseCoopers researchers who studied employer-sponsored healthcare spending. Expensive new medical services and drugs and market consolidation are driving higher costs, said Barbara Gniewek, a health services principal at PwC. "It looks like costs are stabilizing, but they are still going up at a rate above inflation," she said. "They are still increasing at an uncontrolled level and are ultimately unsustainable." As health systems consolidate and snap up physician practices, prices typically rise through facility fees and other fixed costs, according to the report. Providers, employers and health plans are offering consumers new access to care through telehealth, retail and urgent-care clinics. The long-term goal is to decrease spending, but better access often leads to higher utilization in the short-term, PwC researchers said. "There's no question that it's critical to have more access points, but there's also a risk that additional access will lead to a lot of unnecessary care," said Ryan Schmid, CEO of Vera Whole Health, which contracts directly with employers for primary-care services. "You have to align financial incentives." Vera Whole Health has been expanding its direct primary-care model that aims to manage supply chain costs, perform routine care in lower-cost settings and refer consumers to the highest-quality, lowest-cost providers. The Seattle-based company's growth is one indication that employers are stepping in to try to bend the cost curve. To continue to drive costs down, employers and health plans likely will have to tackle prices—and not just drug prices, according to the report, which used data from industry executives, health policy experts and health plan actuaries whose companies cover more than 75 million employer-sponsored members. That will require employers and insurers to collaborate with employees, providers, pharmaceutical companies, pharmacy benefit managers, community health resources, retail pharmacies and new entrants to the industry. They will have to justify the price of products or services by demonstrating their value, get comfortable working with third parties advocating on patients' behalf, and target investments that improve the customer experience. "Employers need to try to help their employees navigate the healthcare system by using options like high-performing (narrow) networks, which are more efficient and have lower costs," PwC's Gniewek said. Price inflation has plagued healthcare for decades. Built-in administrative costs in virtually every sector of the industry have driven yearly cost increases that significantly outpace the Consumer Price Index. Providers, insurers, suppliers and distributors have vowed that they are adopting value-based models, but that approach has yet to be validated on a large scale. Providers proclaim that consolidation will allow them to achieve economies of scale that will lower the cost curve, but economists argue that further market concentration will lead to higher prices. They have been investing heavily in technology and population health initiatives as they prepare for new regulations and reimbursement models at the expense of their balance sheets. Consumers and employers are left to foot the majority of the bill through higher premiums and charges. "The dynamic needs to change," Gniewek said. An edited version of this story can also be found in Modern Healthcare's June 18 print edition.